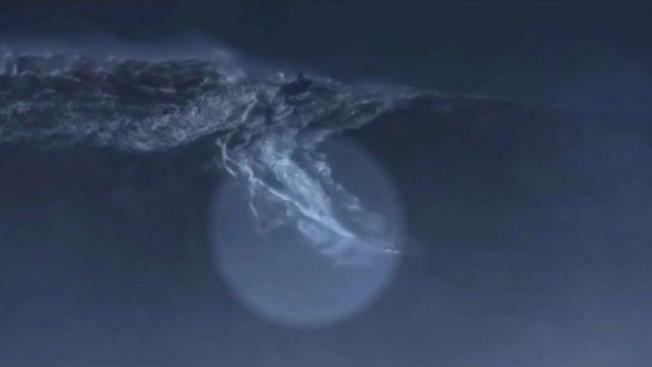 A monster wave off Portugal has produced a world record for a Brazilian surfer. The World Surf League says Rodrigo Koxa has ridden the biggest wave ever surfed. At the group's Big Wave Awards in Santa Monica, California, on Saturday, it said its judges determined that a wave Koxa surfed at Naraze, Portugal, on Nov. 8 was 80 feet (24.38 meters) high. That overtook the previous record of 78 feet (23.77 meters) set by American Garrett McNamara in 2011. The group says it awards "the surfer who, by any means available, catches the biggest wave of the year ... not only did Koxa win this year's honor, but he now holds the Guinness World Record for the biggest wave surfed." Koxa described the award as "a dream come true."